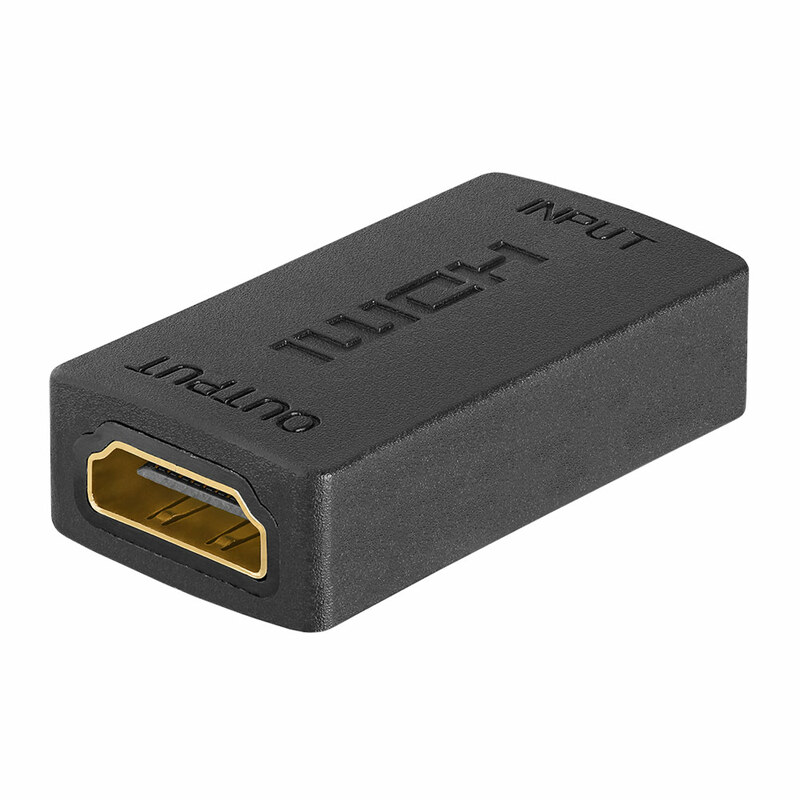 Boost HDMI (high-definition multimedia interface) signals. HDMI combines high-definition video and multi-channel audio in a single interface.The HDMI Repeater unit is connected at end of a long HDMI cable or used to chain two cables together and create a longer HDMI extension. It works by regenerating the high definition video and digital audio it receives from the source and transmitting it along to the second cable at the extended display.This method of extension offers flexibility in customizing your extension length as any two cable lengths can be used. The HDMI Repeater is highly effective to distances up to 100 feet.It's equipped with HDMI (high definition multimedia interface) connectors and passes through HDCP (high bandwidth digital content protection) compliant video. HDCP is a standard encoded into the signal to prevent it from being pirated. Sources, displays and any repeater device in between must be able to pass HDCP in order to work properly. 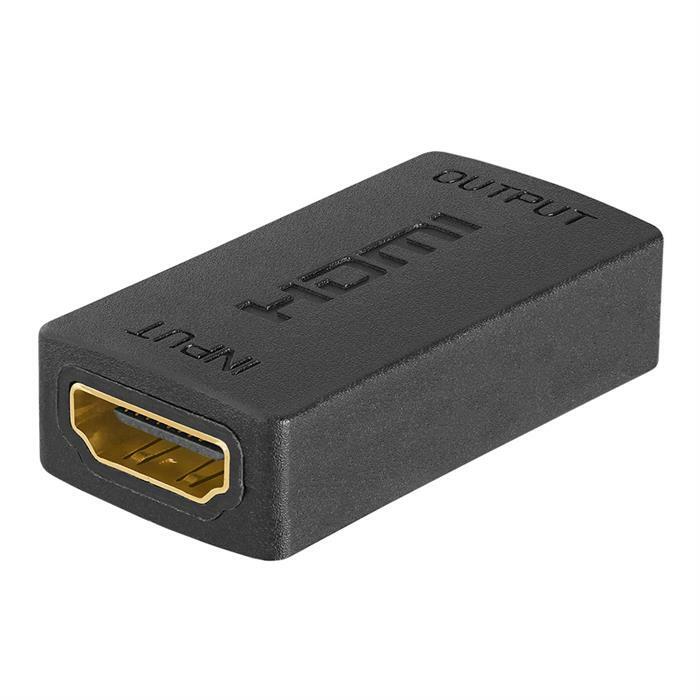 Extends effective length of HDMI Cables up to 100ft.